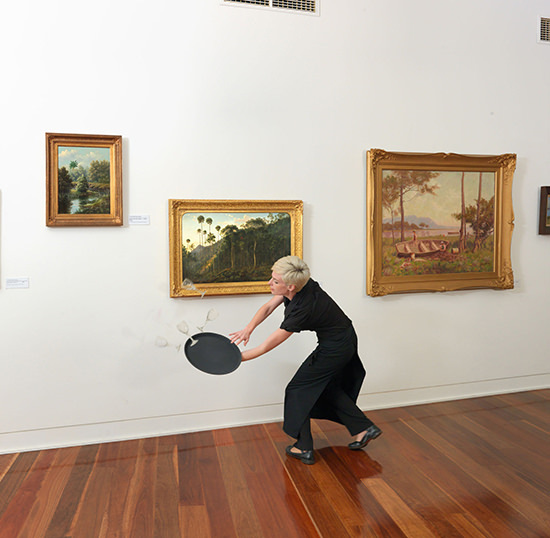 This is the first survey exhibition of this leading Australian conceptual artist. Curated by Hannah Matthews it opened at PICA in August 2015. Kreckler and Matthews speak lucidly about the artist’s work in an engaging film by Peter Cheng made for PICA which also features illuminating footage from the exhibition.